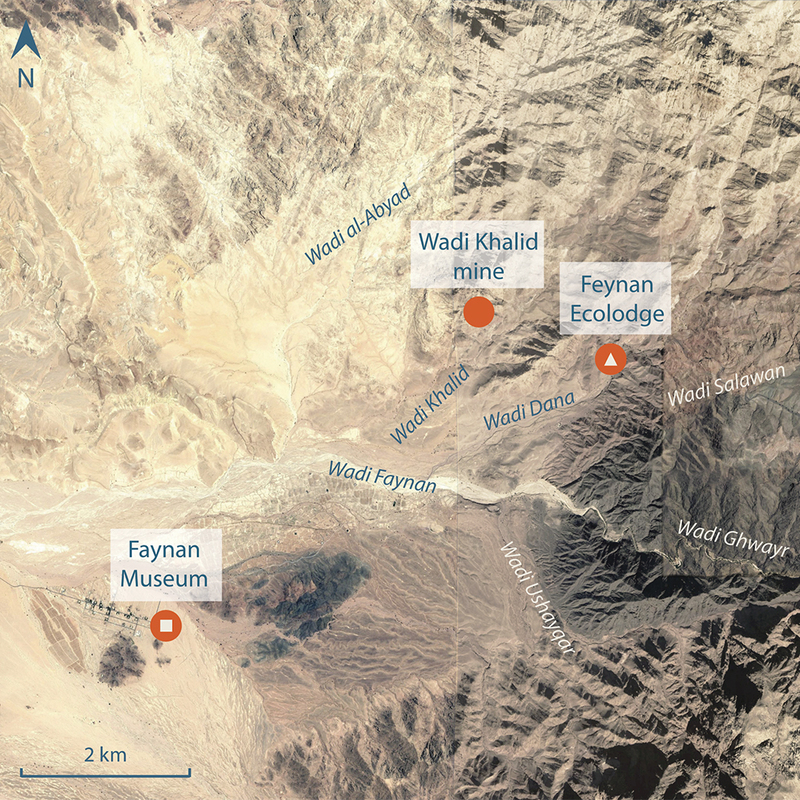 There was a major expansion of copper mining and smelting during the Early Iron Age with more than 100 mines and five major copper smelting centres in the Faynan area, notably Khirbat an-Nuhas. 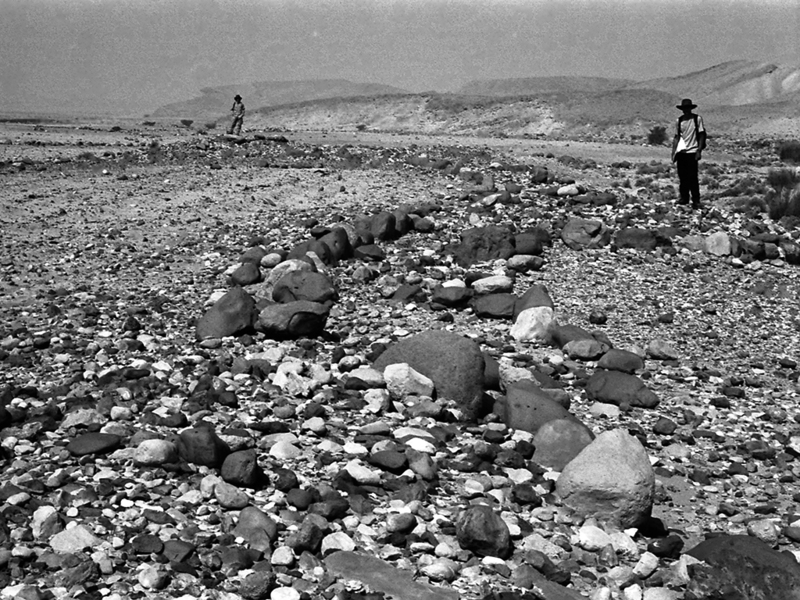 As in the Bronze Age, Wadi Khalid had a major concentration of mines, with their shafts now having to go deeper to reach the copper-rich ore, in some cases up to 70m deep. 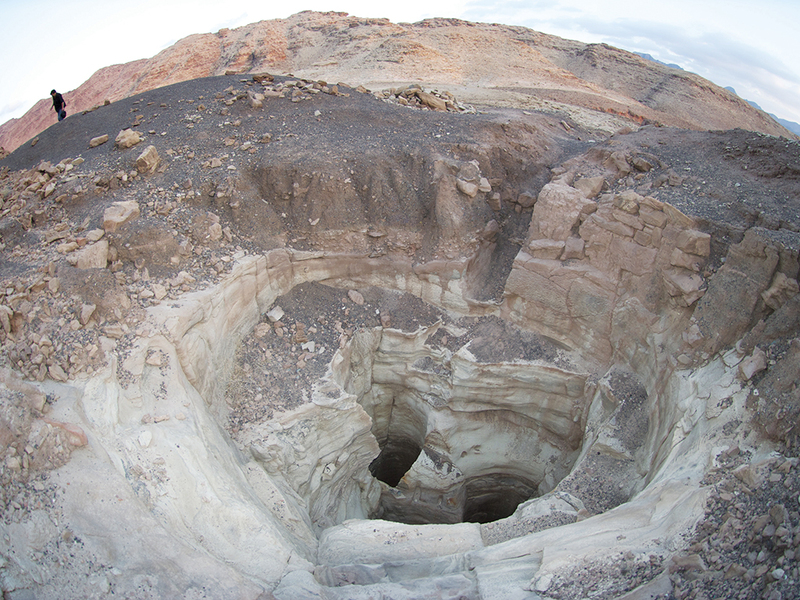 The most striking is the triple shaft mine. Two of these shafts were first sunk in the Iron Age, while a third was made in the Roman period, during which ancient mines were being re-opened.